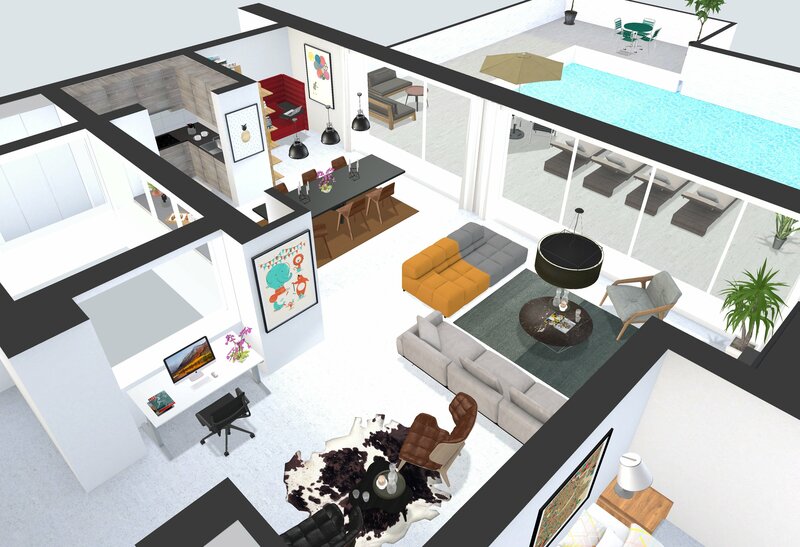 Each 3D Floor Plan can be saved individually, allowing the potential purchaser the ability to space plan the property using a vast catalog of real life furniture. The capability to virtually furnish any property before making the important decision to buy or rent makes them an indispensable tool. 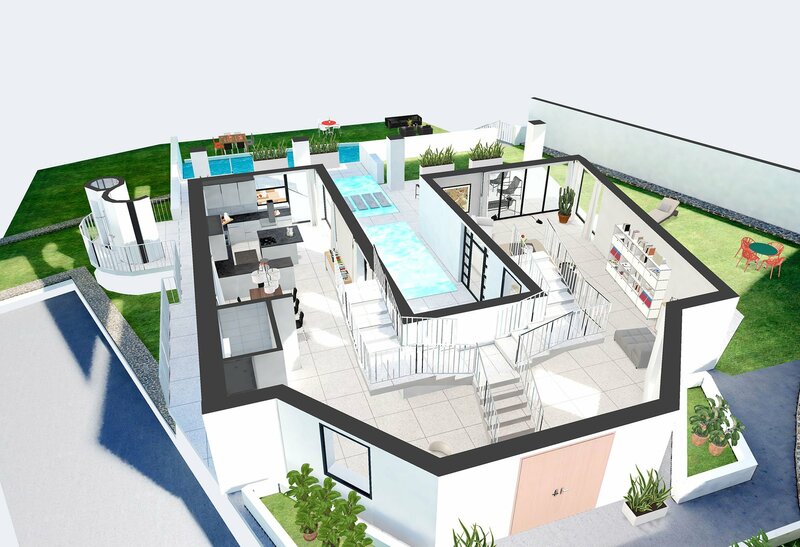 The dynamically generated 3D environment allows you to zoom, rotate and ‘virtually walk’ around the property. Viewing it from different angles to help decide if it’s the right property for them. 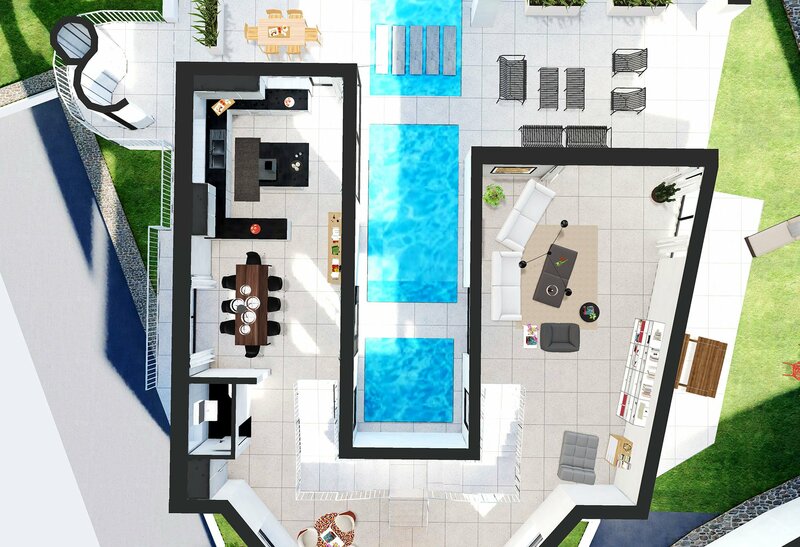 This really is the future of property floor plans with VR compatibility built right in. 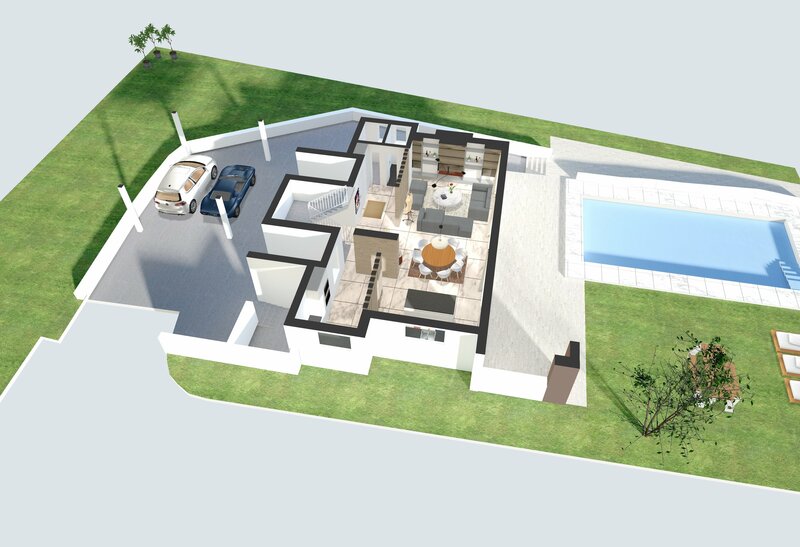 For more information or to simply order your first 3D interactive Floor plan then hit the buttons below.